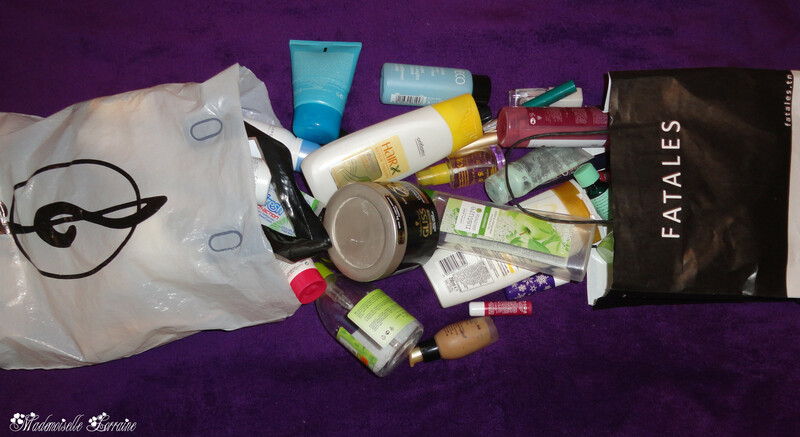 Mademoiselle Lorraine: A lot of summer empties!!! I wanted to actually film this post but I tought it would have been too long and boring so I took pictures and started writing. 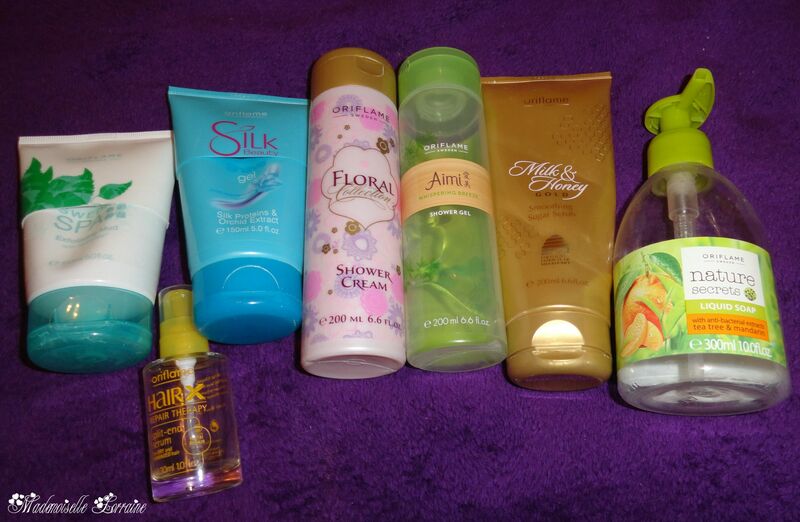 These empty products are from July until the middle of September and are not all....I had some other shampoo and shower gel but they got lost..sorry. I usualy keep them in a bag too hold it to make a post for you guys. 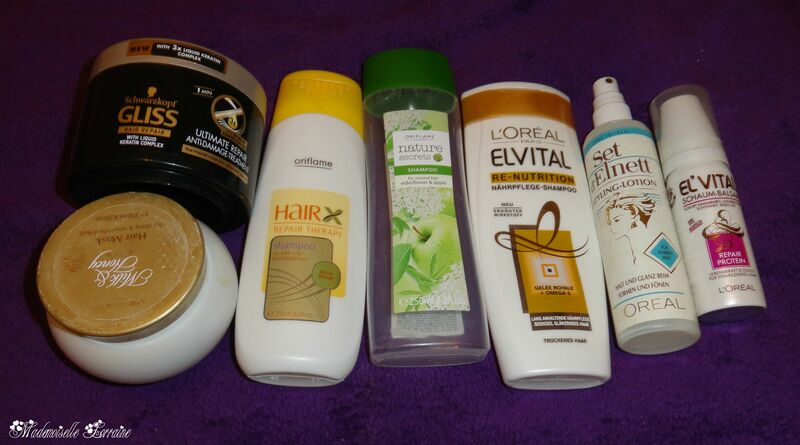 So, let's start with the hair products. 2 shampoos from Oriflame one for repairing, and one for normal hair. My favourite was the one for normal hair, and I already one new. The one for repair is out and now I bought the new range. Hope it is better. Un Elnett lotiune pentru stilizare. A fost foarte bun, l-am folosit des si si-a facut treaba. 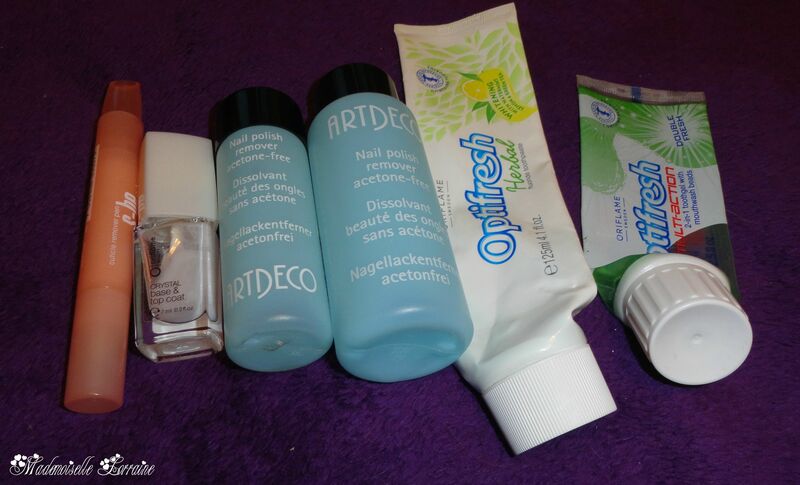 3 Deodorants from Oriflame, My favourite is the invisible one! 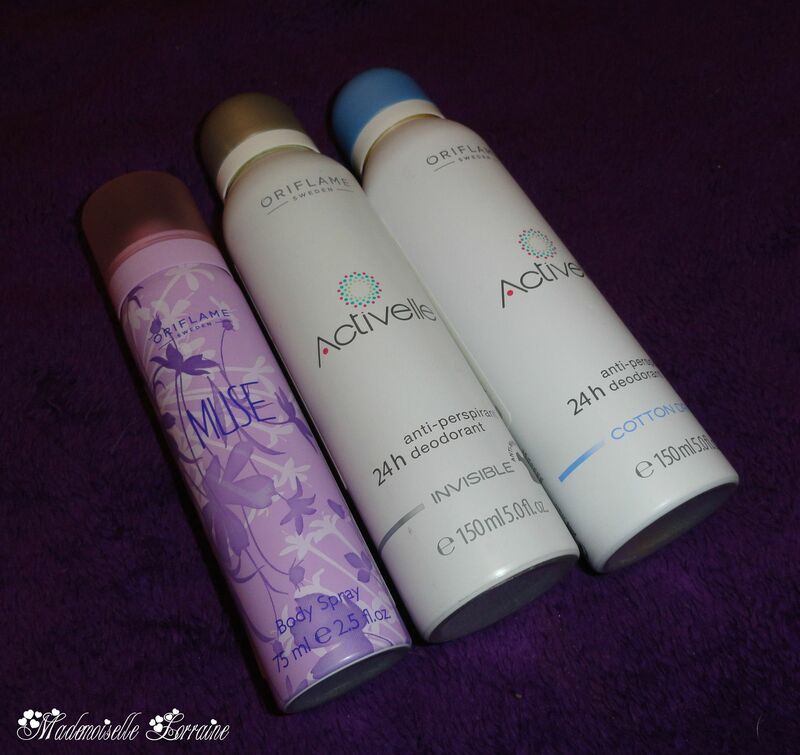 3 Deodorante, preferatul meu ramane Activelle Invisible, clar! 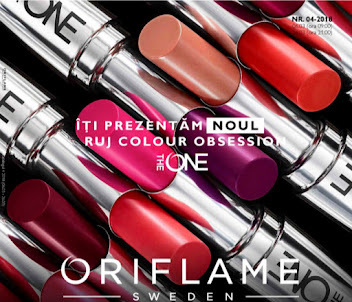 One Swedish Spa mud from oriflame. I talked about it** here** . I really liked it, and I used it also as a mask for my face and I love the purifying efect it left on my skin. One Hair X repair Oil I forgot to take picture in the hair section, but this I really like it, it's my 3rd ended bottle and it was really helpfull. Definitly I would repurchase it. Namol exfoliant Swedish Spa de la Oriflame. Am vorbit despre el **aici. ** Mi-a placut foarte mult mai ales ca l-am folosit si ca masca pentru fata si mi-a placut efectul lasat pe ten. 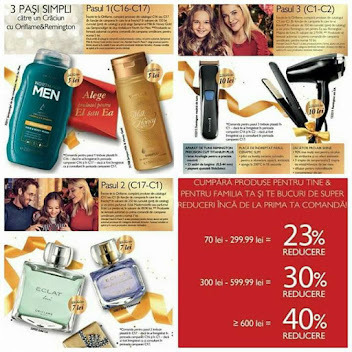 Ulei Hair X de la Oriflame pentru reparare. Ei acesta mi-a placut foarte mult. E a 3 a sticluta pe care o termin si lasa varfurile foarte bine hidratate, lucioase si parfumate. Cu siguranta am sa il recumpar! 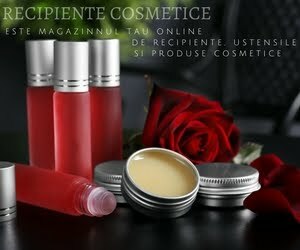 Exoliant cu zahar lapte si miere review** aici**. Mi-a placut extrem de mult. Dupa parerea mea e cel mai bun exfoliant, vi-l recomand cu caldura! Pure skin gentle face exfoliator. 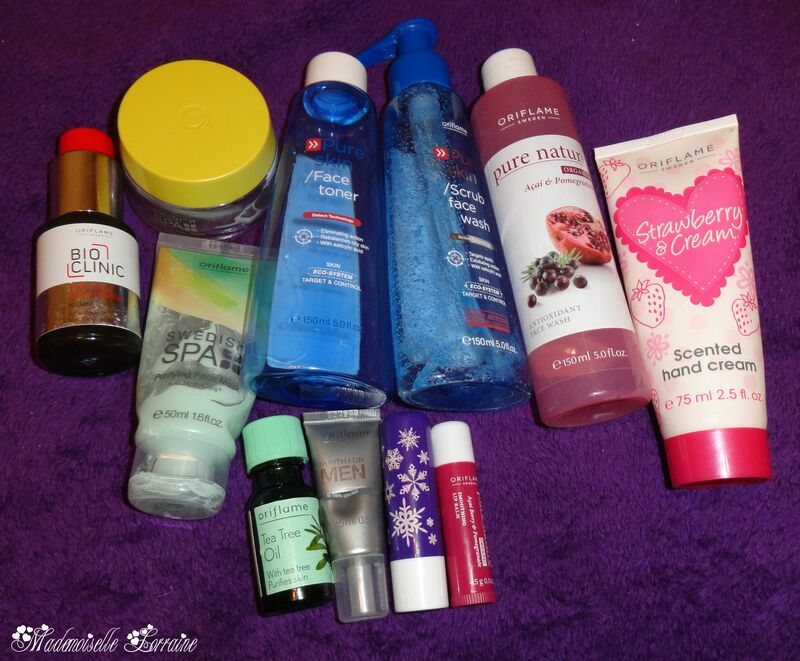 I really loved it mostly because it has salicylic acid in it, and it really worked. 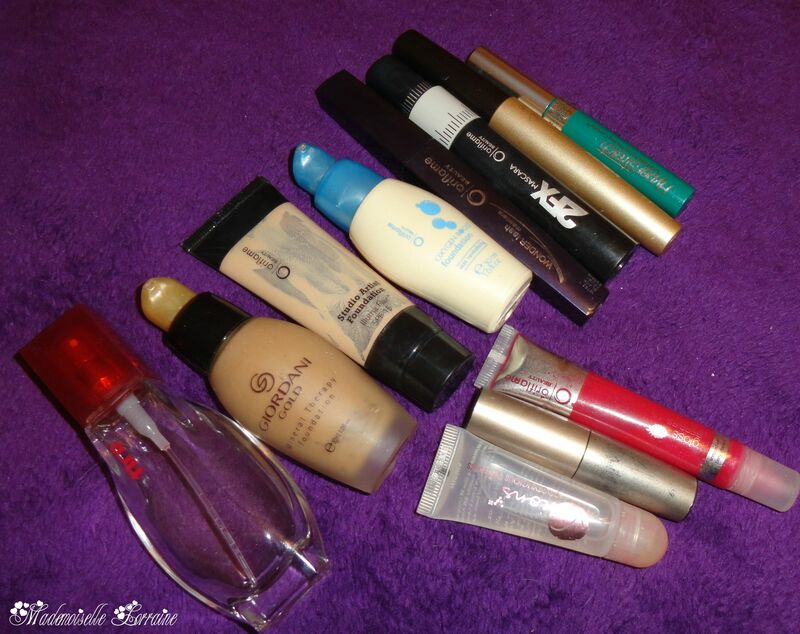 I would repurchase it and recommend it! Tea Tree Oil, it's a must have item for a girl with acnee for sure. Already bought a new one. An eye cream dedicated to MEN, but perfect for me! Tonic Pure skin de la Oriflame, deja termina alta sticluta. Isi face treaba foarte bine si imi mentine tenul curat. 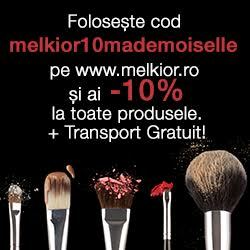 Ulei de arbore de ceai de la Oriflame, un produs care nu trebuie sa lipseasca din casa unei persoane care mai are probleme cu acneea. Deja mi-am cumparat o noua sticluta. O crema pentru ochi dedicata barbatilor, da..barbatilor, dar pentru mine a functionat de minune. Mi s-a potrivit cel mai bine dintre toate care le-am incercat! One cuticle gel from S-he, bought this one from DM. Not really keen on it.. Crystal Base and top coat from Oriflame. Really loved it. baza si top coat de la Oriflame. Mi-a placut. 2 paste de dinti, preferata mea e cea din dreapta care defapt e un gel 2 in 1 pasta de dinti + apa de gura. Deja mi-am cumparat 2 tuburi noi. Giordani Gold dolce vita lipstick, thank God I have another because they are gorgeous. Too bad they are not in production anymore...they are perfect matte lipsticks!! 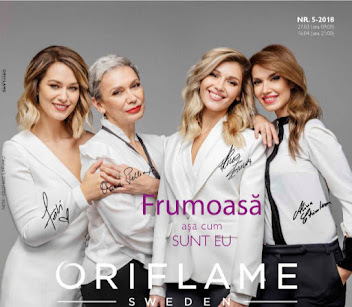 Apa de toaleta Fire de la Oriflame, o port din liceu, cred ca e a 3 a sticluta terminata si sigur o voi mai recumpara. 3 Fonduri de ten. Giordani Gold, Studio Artist review ** aici ** si Oxygen Boost. And that's it!! Hope you liked it and you haven't fallen asleep. I promise I will make these post more often if you are interestend so they will be more short! Si atat! Sper ca v-a placut si nu ati adormit. Promit sa fac posturi din acestea mai des daca sunteti interesate si astfel vor fi mai scurte! Mama mia, cred ca e cea mai mare postare cu "goliciuni" pe care am vazut-o. Tare mult imi mai plac postarile de acest gen.
wow! ai avut ceva rabdare sa le strangi! !